Cash Spot is truly committed to exceptional customer service, and we offer all our employees great pay, outstanding benefits, and opportunities for career growth. As a result our employees are experienced, well-trained, friendly, and motivated. You’ll notice the difference the moment you walk through the door. Cash Spot stores are attractive, comfortable, and welcoming. There is no counter, you sit one on one with our loan counselors. You are not just a number to us, you are our number one priority. This translates into an inviting experience for every customer. At Cash Spot we’ve built a reputation for providing top-quality services at a competitive price, taking great care of our customers and employees, and giving back to our communities where we live and work. Cash Spot is a privately held company based in Birmingham, Alabama since 1995. We have been on the forefront of consumer rights in this industry and are founding members of the Title Pawn Council of Alabama and The Council For Fair Lending in Alabama which seek to hold the industry accountable and educate Alabama residents about the important services short term lenders provide to their customers. As such, we promote and agree to a Code of Fair Lending for all of our customers. If ever you are not 100% satisfied with your visit to one of our stores please Contact Us. From the very first minute the Cash Spot difference is obvious. Excellent customer service! Our representatives are friendly and willing to help you in any way they can. Get help with everything from title loans to selling your unwanted gift cards. Enjoy a variety of services to get your financial needs taken care of. 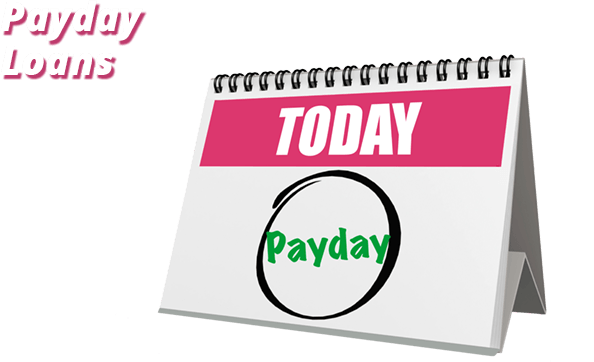 Cash Spot offers a variety of loan products and financial services that make it convenient to get cash today, whether through a title loan or a payday loan. Our store locations and team members operate with the highest level of Customer Service and offer a friendly, convenient, confidential and safe environment for your cash needs. Keep reading to learn more about services offered in our Cash Spot stores! A title loan is an easy way to get the money you need using your car title instead of your credit rating. 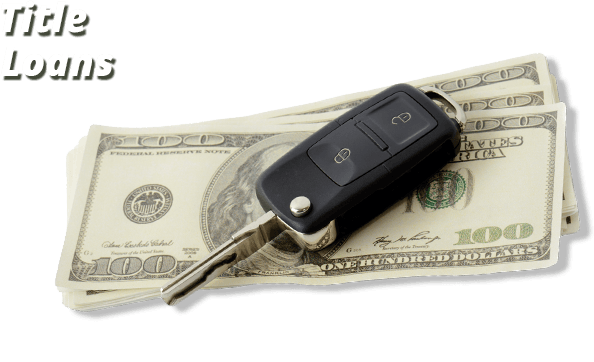 A Cash Spot title loan is based on the your vehicle’s value, how much cash you need, and your ability to repay the loan. Cash Spot title loans offer dependable and realistic short-term cash solutions from $100-$3,500 or more. 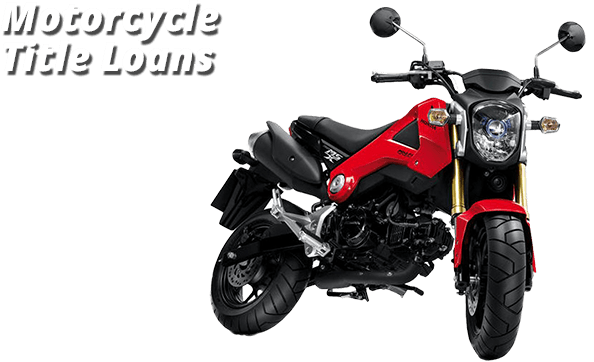 A motorcycle title loan is an easy way to get the money you need. Cash Spot offers multiple payment plans and will loan on any age motorcycle with a title. Even if you have bad credit or no credit at all, a motorcycle title loan from Cash Spot can help you get the money you need in 15 minutes or less. If this sounds all too familiar, the opportunity to sell your gift cards to Cash Spot may provide the perfect solution. The process is painless; You come to one of our convenient locations. 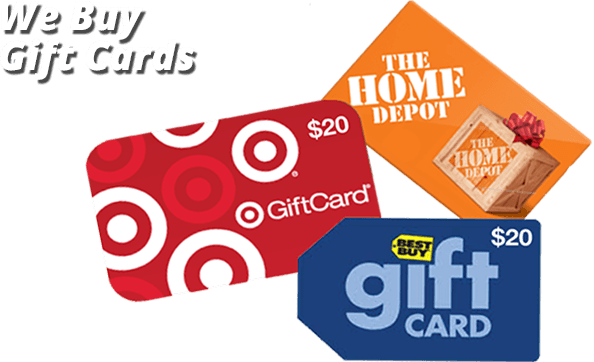 We will verify the balances and make you a competitive offer for your gift cards. Why wait and mail it off to some internet site. Selling gift cards couldn’t be more simple. You walk in with your unused or unwanted gift cards and walk out with cash! Our cash for gold program allows you to tap the unused resources you already have sitting in your jewelry box. Are you unsure if you have quality 24K gold or scrap 10K gold? Or if the gold you have is even genuine? Cash Spot will test it for you and you have no obligation to sell. 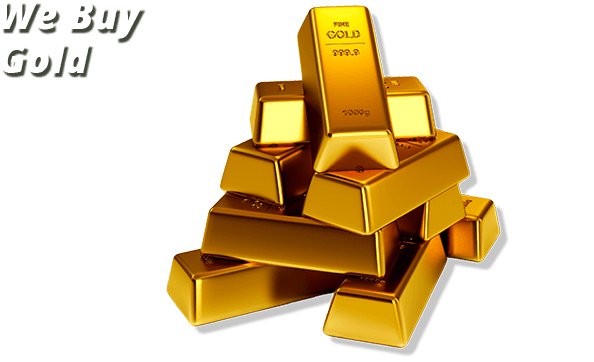 We'll make you a competitive offer for your gold on the spot and you can walk out with money in your pocket.